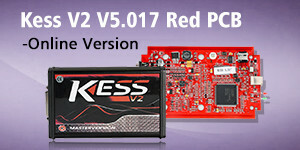 Most tools do checksum after reading ECU , KESS KTAG FGTECH MPPS. I bought a useful tool kit: KTAG plus KESS V2 with ECM TITANIUM 1.61, work as expected! Checksum can do automatically when you write file back KESS KTAG MPPS etc. If you want to correct checksum before writing can you use WINOLS. 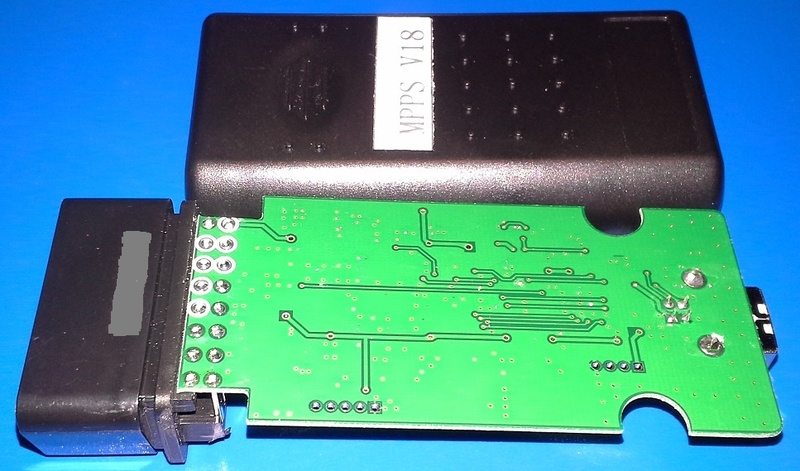 ED17CP14, my clone KTAG does checksum for this ECU, worked on a lot of them . No problem so far! Few days ago I made EDC15 on golf IV with EU MPPS V18. Checksums done with WINOLS and I don’t press checksum button. Btw I know some clone tools doesn’t correct checksum or do this not correct then engine no start. 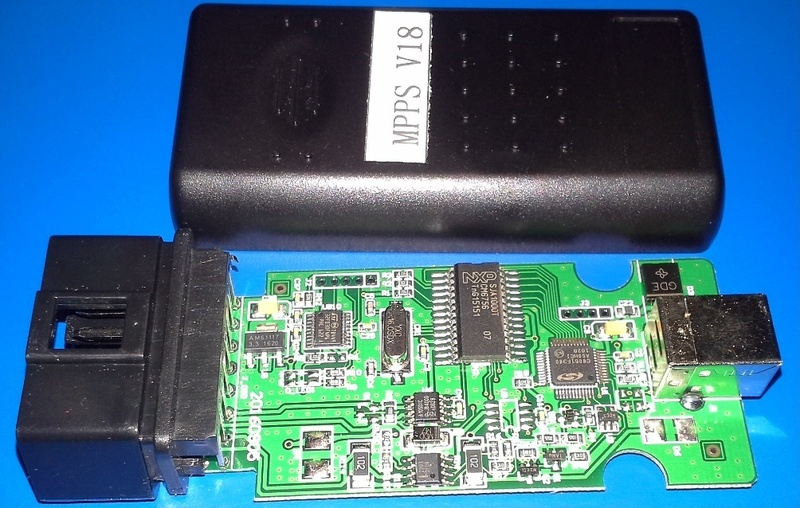 But MPPS V18 has very good recovery on ECU. Just give a try.